In the Mediterranean sea, a group of 108 migrants and refugees may have hijacked an oil tanker near Libya. They are en route to Malta or the Italian island of Lampedusa. 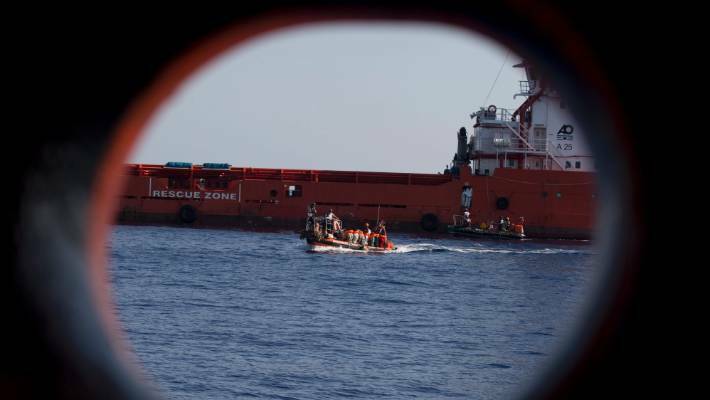 Malta confirms that the ship is no longer responding to calls. The captain would have sent a distress signal that the ship was hijacked. The tanker had picked up the migrants off the Libyan coast and would bring the drowning people back to Libya, but suddenly changed course. Both Malta and Italy refuse to admit the ship. Malta would already have navy ships ready to stop it.